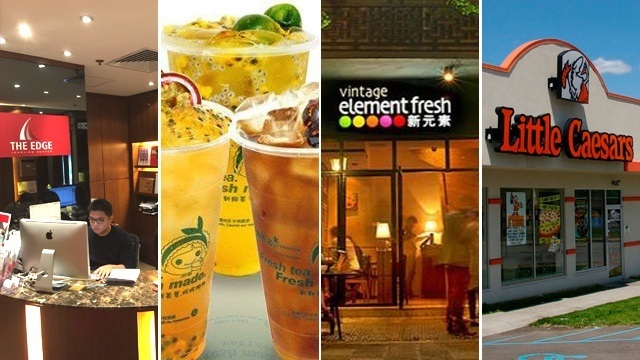 More and more franchise brands are looking to Southeast Asia to grow their businesses. The Philippines in particular, with more than 1,500 brands and 150,000 outlets, has become a key market due to the advanced stage of development of the franchising sector. Filipinos have proven their entrepreneurial spirit continually with incredible attendances at franchise shows and an unprecedented 90-percent success rate of franchise businesses compared to the average retail success rate of just 25 percent. The government has also recognised the importance of franchising. It plans to nurture this booming industry with economic proposals to help sustain its seven-percent economic growth until 2040 and goals to cut poverty to 17 percent by 2022. The goal is to create an improved environment for franchisees as well as making it easier to franchise new brands. 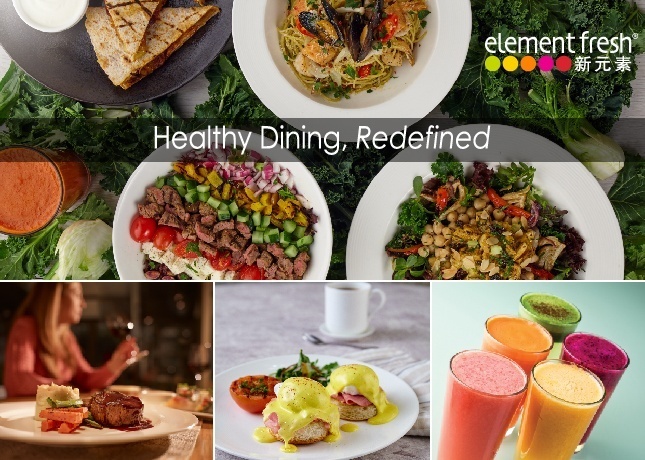 Element Fresh is a leading casual dining brand in China that focuses on fresh, modern dining, has served its health-fuelled and flavour-filled dishes for over 15 years. Originating in Shanghai, it has 40 corporate restaurants with 30 more restaurants to open by 2020. The company serves an impressive 15,000 guests daily. Element Fresh is known for its wholesome gourmet salads, fresh made-to-order fruit juices and smoothies and American-style breakfasts that appeal to most tastes. Their seasonal menu encourages loyal customers to try innovative dishes. It’s a contemporary restaurant that caters to the increasing numbers of health-conscious diners. 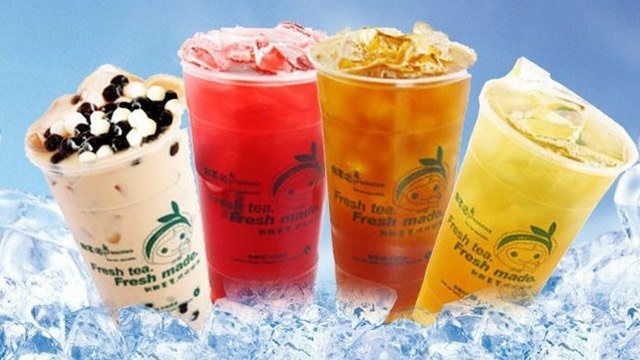 Presotea, one of Taiwan’s largest bubble tea chains with over 340 outlets in five countries, including Taiwan, Australia, Indonesia, Canada and China, has revolutionised the industry. Each cup is made to order with a unique system that uses a teaspresso machine. Customers are served with the natural sweet taste of freshly brewed tea compared to the pre-brewed and stale teas from used canisters at rival brands. Presotea’s promise is how you can taste the difference and enjoy the health benefits of fresh tea without the need for added sugar. 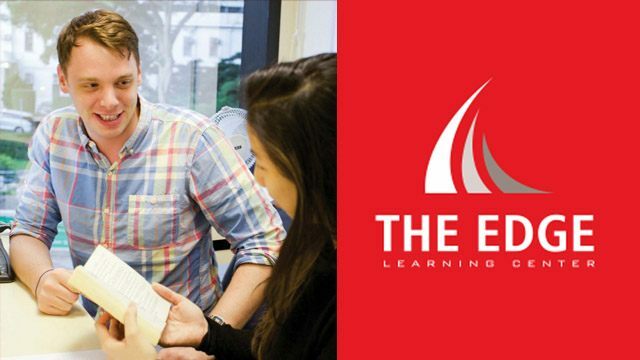 The education sector, meanwhile, is represented by The Edge, a Hong Kong-based learning center designed to help students get into the top universities in the US, UK, and Canada. Students that attend The Edge have an incredible 90 percent acceptance rate into the top 50 universities in the US, and an outstanding 41 percent acceptance rate into Ivy League universities, such as Harvard and Yale. The Edge has also announced its expansion to Singapore with the help of VF Franchise Consulting. Finally, executives representing Little Caesars, the world’s largest take-away pizza chain with over 7,000 units globally, would like to reopen the brand in the Philippines. The company focuses on the value segment of the quick service pizza segment. Its smaller store format and take-away has allowed it to secure a leading position with the value conscious consumer. 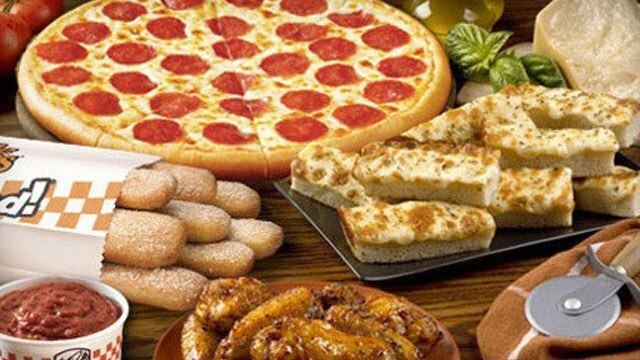 Little Caesars has been named “Best Value in America” for the eighth year in a row. The brand’s focus on value, quality and convenience has helped it grow to become the third largest pizza chain in the world with more than 1,000 units internationally.